We have recently teamed up with MiPet to offer Dogshare Members a special deal on pet insurance. 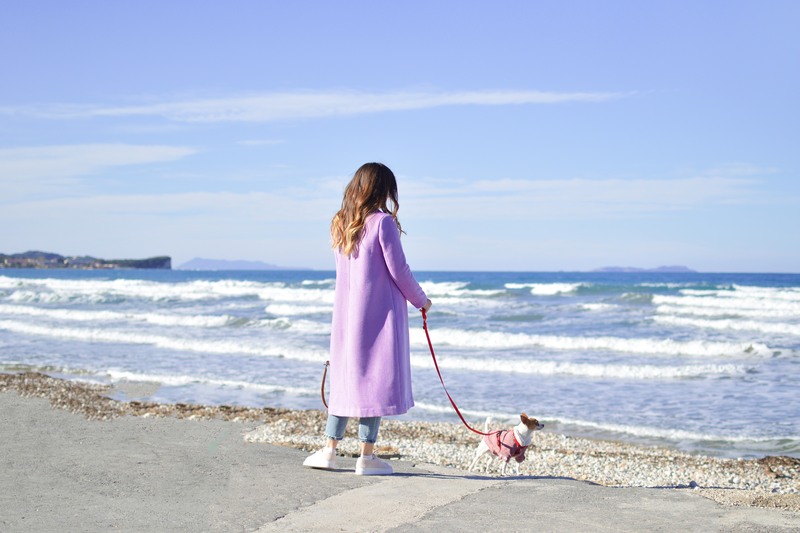 MiPet believes that every pet deserves the best life. They know that our pet's aren't just a four legged friend. They are family. You love them more than anything and you want to give them a happy, healthy life. But just like kids, they can get into mischief and sometimes get sick - and those vet bills can certainly turn around to bite you! With MiPet, be sure that you can afford to take care of your furry family with their affordable Pet Insurance. Dogshare members can access 1 Month Free Insurance when they register using our special members code.